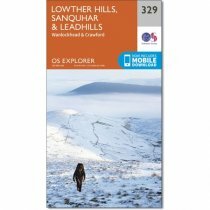 Guidebook containing 33 circular walks in Scotland's Ochils, Campsie Fells and Lomond Hills. Despite their proximity to Edinburgh, Glasgow and Perth, these three ranges remain a remarkably uncrowded wilderness area. 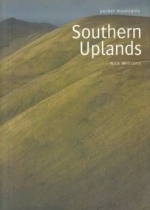 Offering walkers a mixture of moorland peaks, steep-sided glens and lush woodland routes in a single day's outing.